I was very impressed with the staff. Very positive and friendly. Nice clean facility. Kid friendly too! Great friendly staff!! They have always do great work on my whole family!! I would recommend them to anyone needing any dental work done!! I drive over 35 miles one way to receive service at Northern Lights Dental office. Dr. Drost is a very compassionate dentist and highly skilled at her profession. She also has a good Lab that she works with. 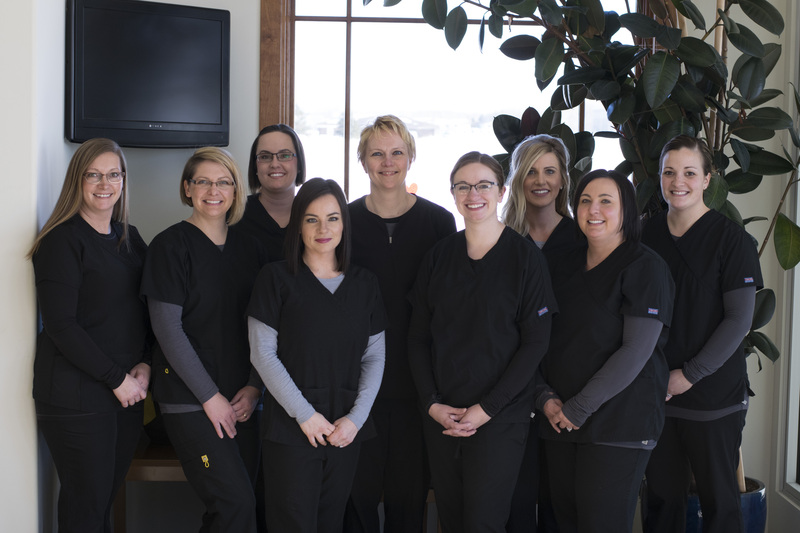 Her office staff along with the hygienists are excellent. I have had a lot of dental work completed including, fillings, extraction, partials (both upper and lower), crowns and have always been pleased with the level of care received.